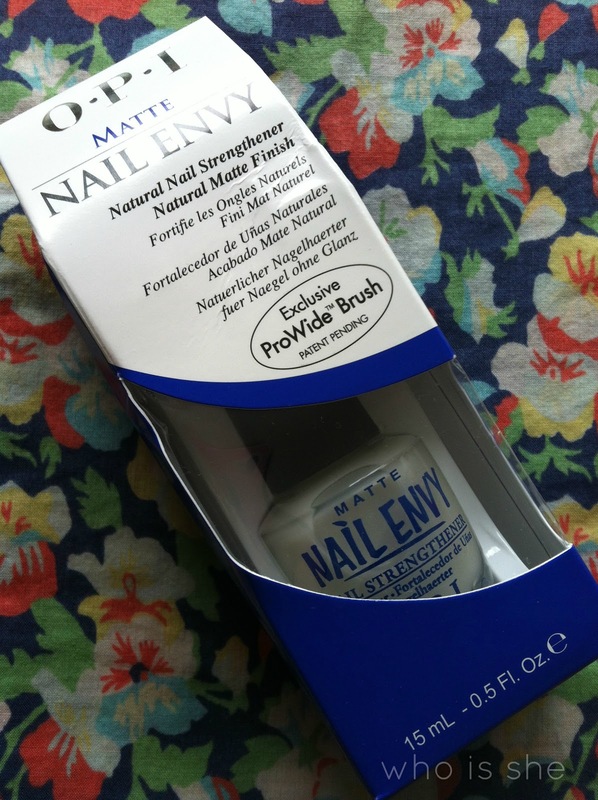 Now and again a product comes along which claims to be a bit of a miracle worker, and then fails to do exactly that - step forward OPI Matte Nail Envy. Random fact the matte version is for men. Now don't get me wrong, I do know this product works for some people (Charlotte is a prime example), however this failed to work on me. I've used the sensitive version of this and I also didn't really feel like it did much for my nails and I found that it made the polish peel like crazy. I was considering trying the original formula as everyone likes it, but i'm not sure it will be any better! I use the original green version and have never had a problem. It says to apply every day for a week, as a treatment, and then remove and use as a normal base coat. 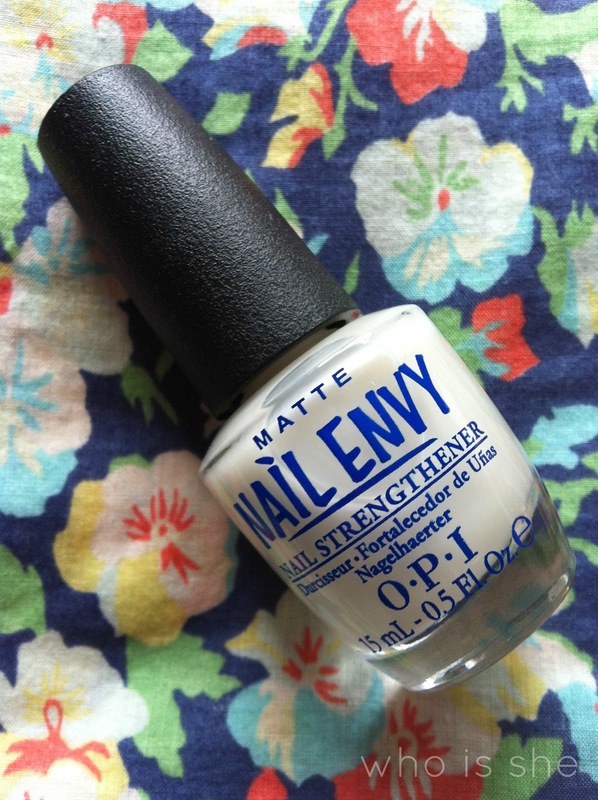 I've never been good at applying it regularly, but when I do my nails are always so much stronger. They stay strong for a good while after using it and it fixes up weak, split nails really quickly whenever I go back to it. Maybe it is a dodgy bottle? I don;t always trust beauty products from ebay.